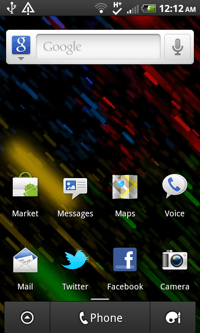 When you first turn on your Android device, you’ll be asked to set it up with a Google account. In addition, you can set it up with multiple other accounts such as Facebook, Twitter, Flickr, etc. 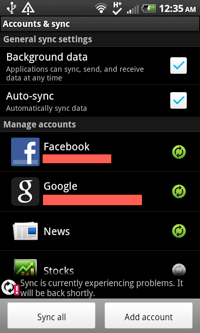 These account may also sync data in the background and change your contacts, calendar and more. In order to prevent these accounts from changing data on your phone, or if you want to remove an account entirely, you can do this in the Settings app. 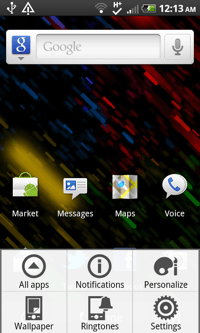 To remove or change an account, press the Home button to return to the Android home screen. From the home screen, press the Menu button to access additional options. Press Settings from the menu. Scroll through the settings and tap on Accounts & sync. 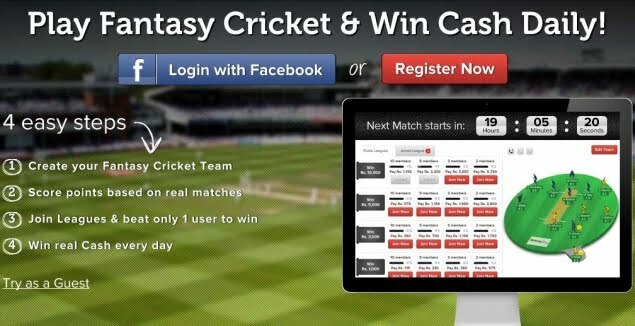 Here on the Accounts page, you will see all the accounts and apps that are syncing data to your phone. Facebook, Google, Exchange, and other accounts will be located here. To edit the settings for a particular account, Tap on the Account Name. On the account editing page, you can check/uncheck boxes next to what forms of data you want to sync. To remove an account entirely, press on Remove account, and the OK on the pop up window to confirm.